for $94,500. 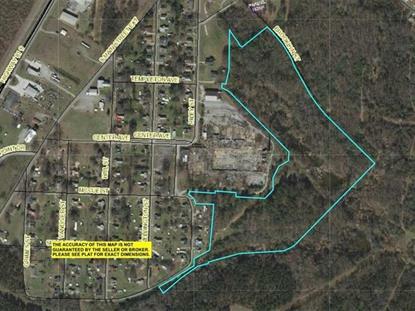 The lot size is 27.30 Acre(s). 27.30 wooded acres with a pond in Anderson, SC. 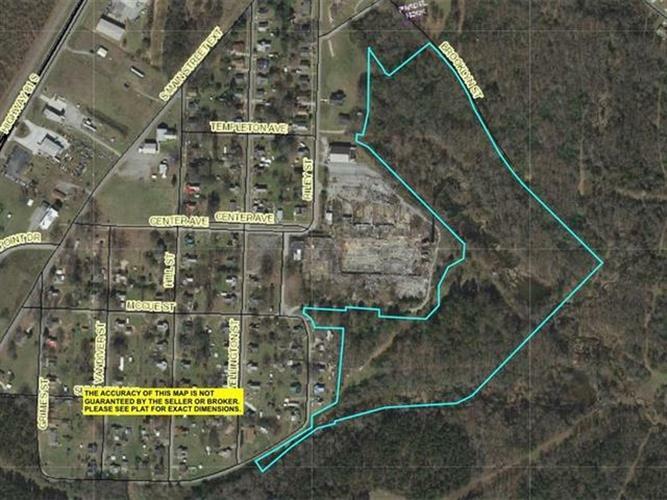 Great private homesite. Hunting opportunities.